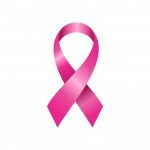 Boys Varsity Football · Aug 23 Parking for Logan Football Game!! 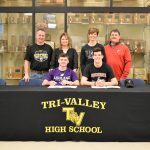 Multiple Teams · Nov 28 Breaking Through!! 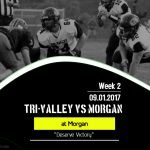 Tri-Valley (0-1) will travel to Morgan (0-1) to take on the Raiders in week two of the 2017 football season. 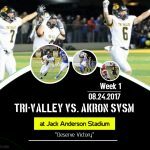 Tri-Valley is looking to bounce back from a toss loss to Akron St. Vincent St. Mary 21-13. 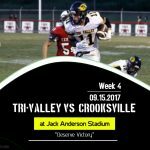 Week 1 of the 2017 football season is here. 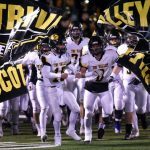 The Scotties will take on Akron St. Vincent St. Mary on Thursday, August 24th at THE JACK.